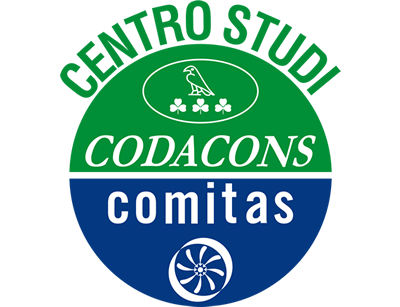 PARTE LA RIVOLUZIONE DEL CODACONS CONTRO I RIFIUTI DI NAPOLI E PROVINCIA! ADERISCI ALL’AZIONE COLLETTIVA PER FARTI RISARCIRE!! 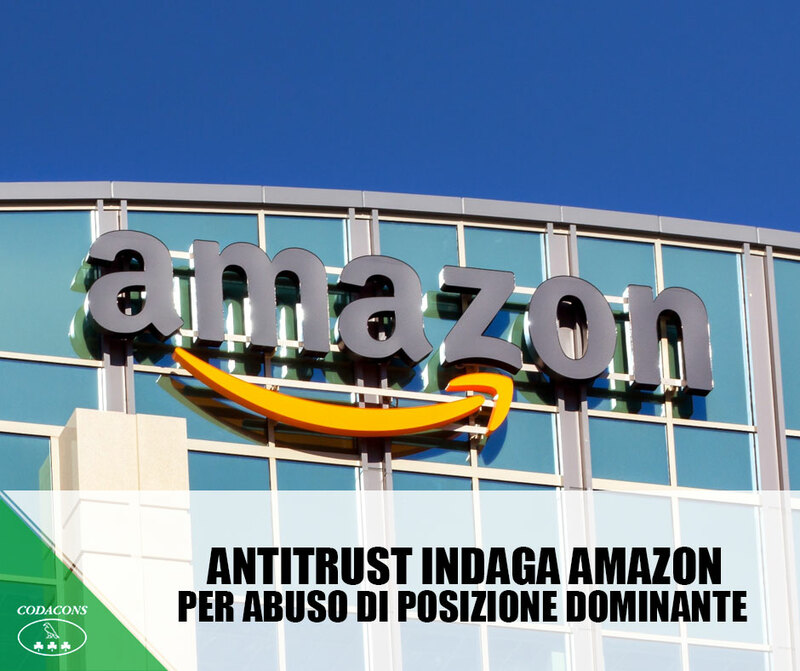 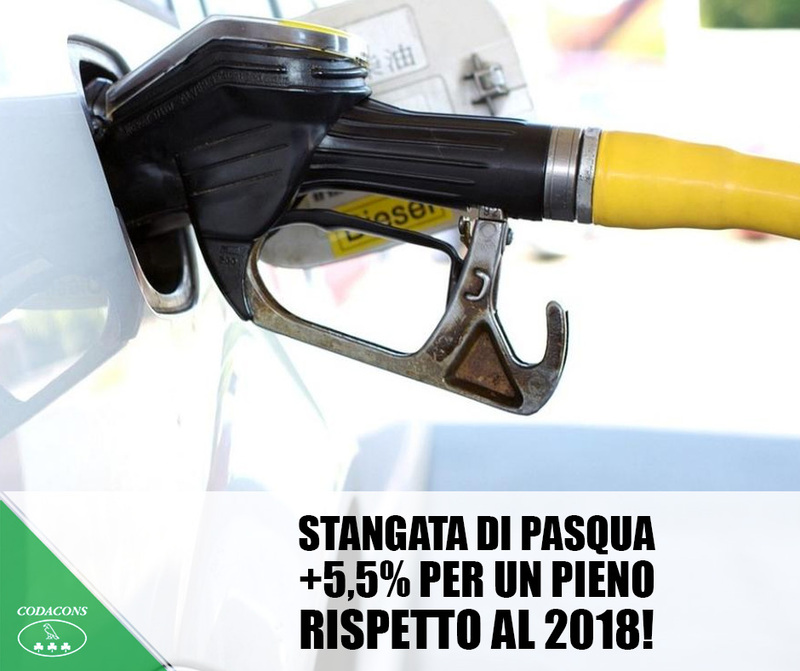 SCANDALO CARO TRAGHETTI: AGISCI CON IL CODACONS PER IL RISARCIMENTO! 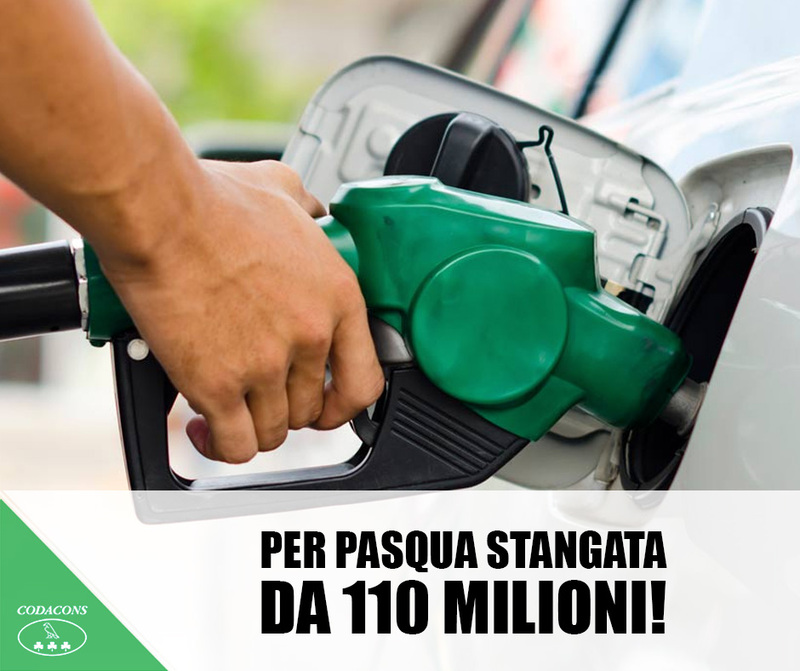 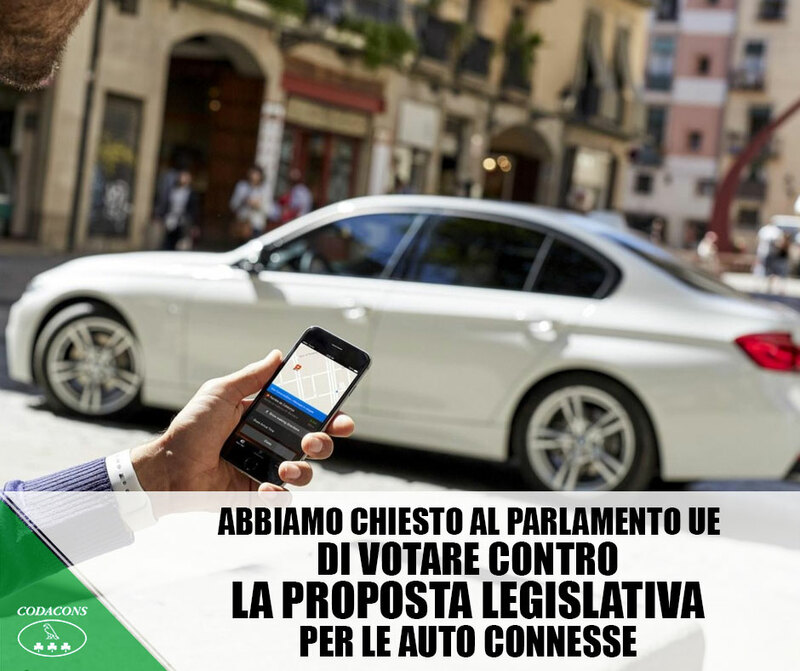 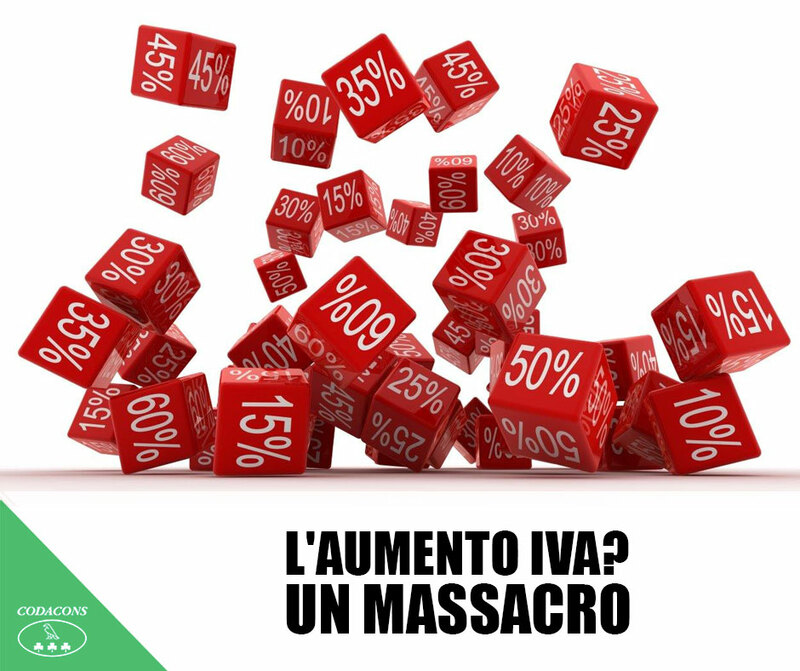 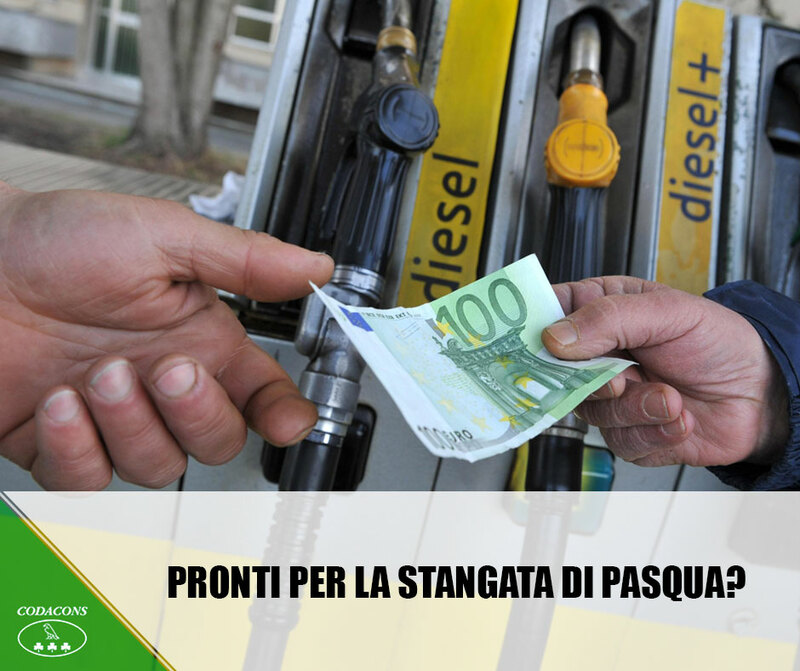 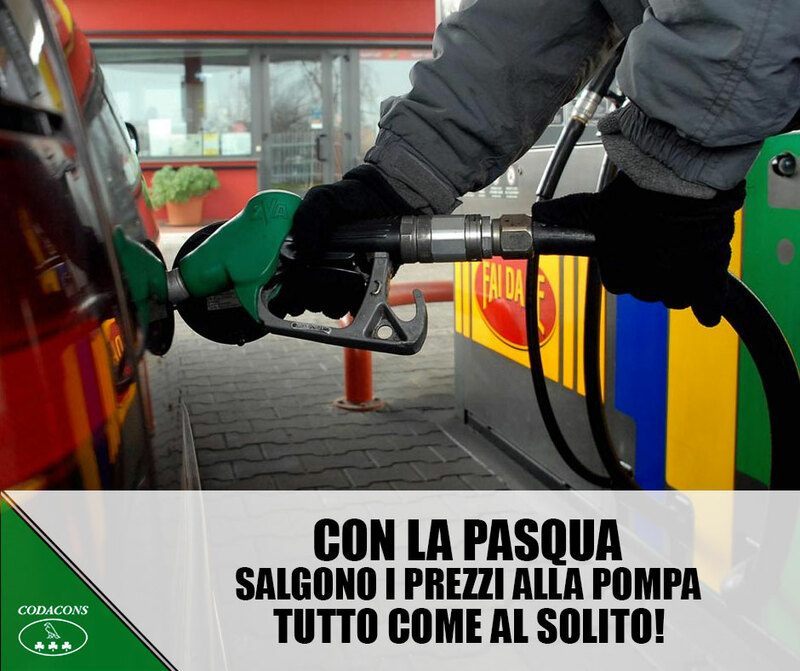 NON GETTARE I TUOI SOLDI… NELLA SPAZZATURA! 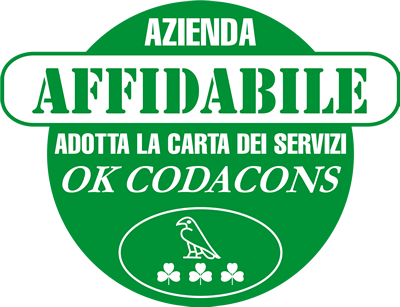 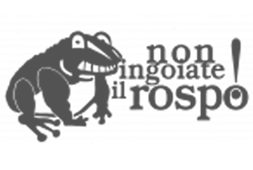 RECUPERA GRATUITAMENTE CON IL CODACONS L’IVA SUI RIFIUTI!